Cargojet Airways ended an era at the end of 2018. 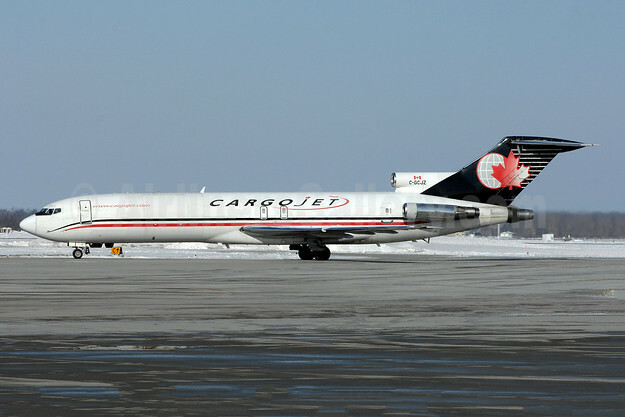 According to the company, on December 28, 2018 Cargojet operated the last revenue flight with its last Boeing 727. The pictured Boeing 727-225 C-GCJZ (msn 21854) (top) operated cargo flight W8 582 from Vancouver to the Hamilton base on December 28. The airliner flew 56,577.7 hours in its long career with 41,476 cycles. The airframe was originally delivered to Eastern Airlines as N8885Z on October 17, 1979. Msn 21854 would later serve with Orion Air, Continental Airlines (N8885Z), Miami Air International (N889MA) and Capital Cargo Airlines. It was delivered to Cargojet on May 16, 2003. That is over 39 years of faithful service for the airframe. Top Copyright Photo: Cargojet Airways Boeing 727-225 (F) C-GCJZ (msn 21854) YHM (TMK Photography). Image: 945231. Bottom Copyright Photo: Cargojet Airways Boeing 727-225 (F) C-GCJB (msn 21855) YVR (Ton Jochems). Image: 913314. 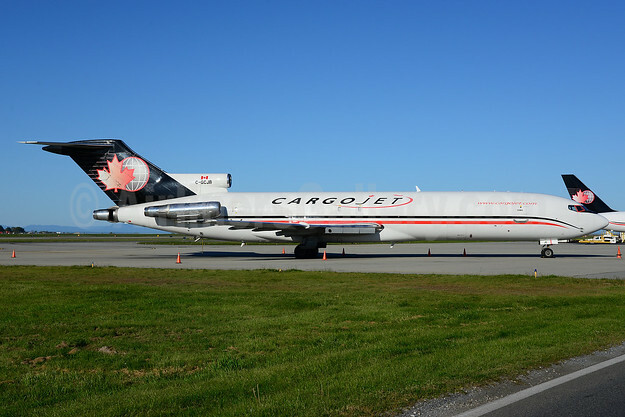 This entry was posted in Cargojet Airways and tagged Boeing 727-225 (F), C-GCJB, C-GCJZ, Cargojet Airways, msn 21854), msn 21855 on January 8, 2019 by Bruce Drum.